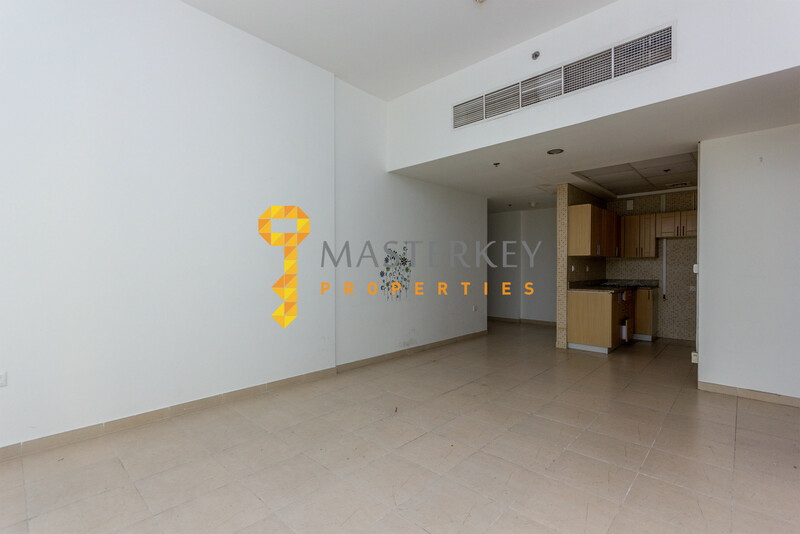 Oakwood Residency is primarily located in the International Media Production Zone in Dubai. 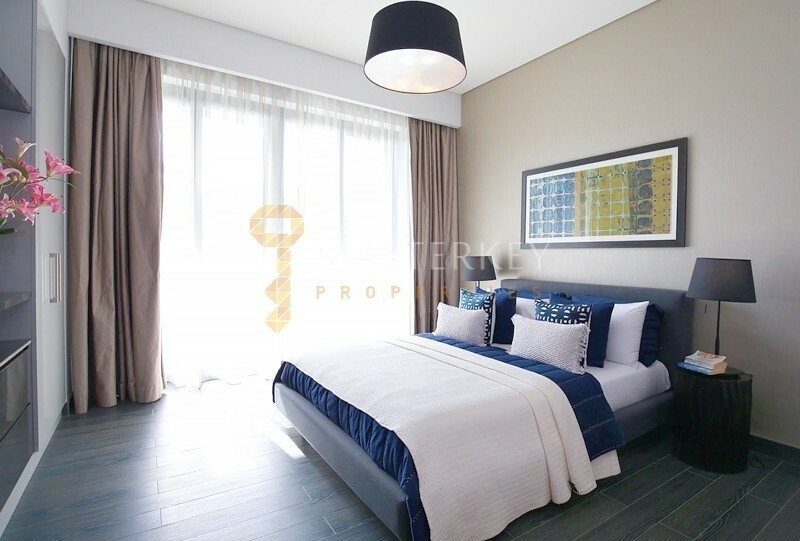 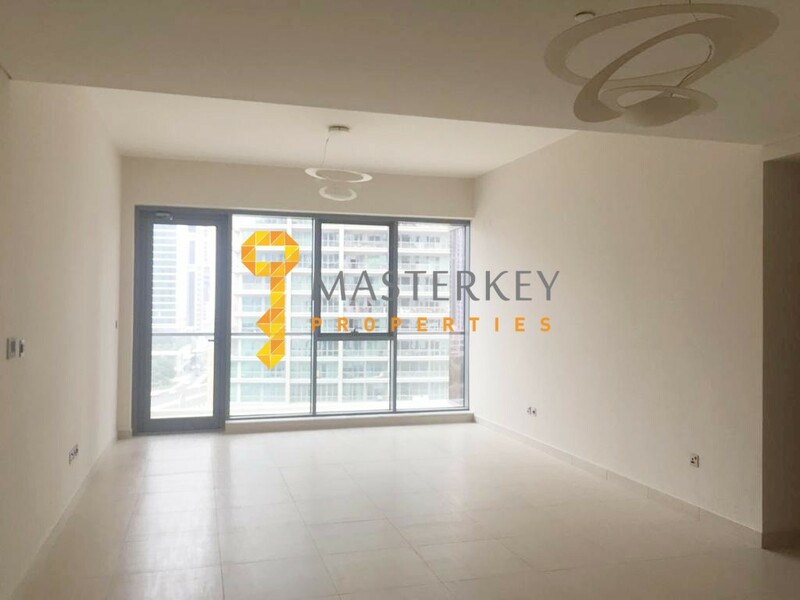 Located conveniently off Emirates Roads, its residents will get an easy access to the major gateways in the emirate such as Al Khail Road and Sheikh Zayed Road. 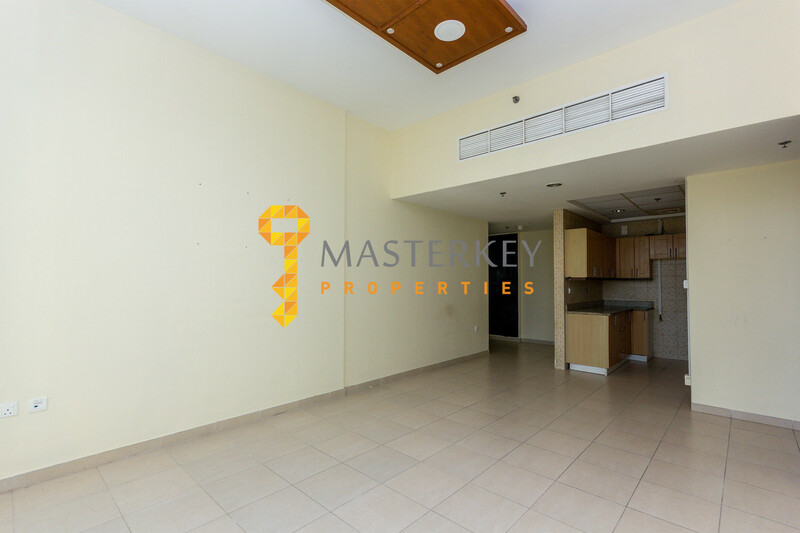 Near Meaisem City Center. 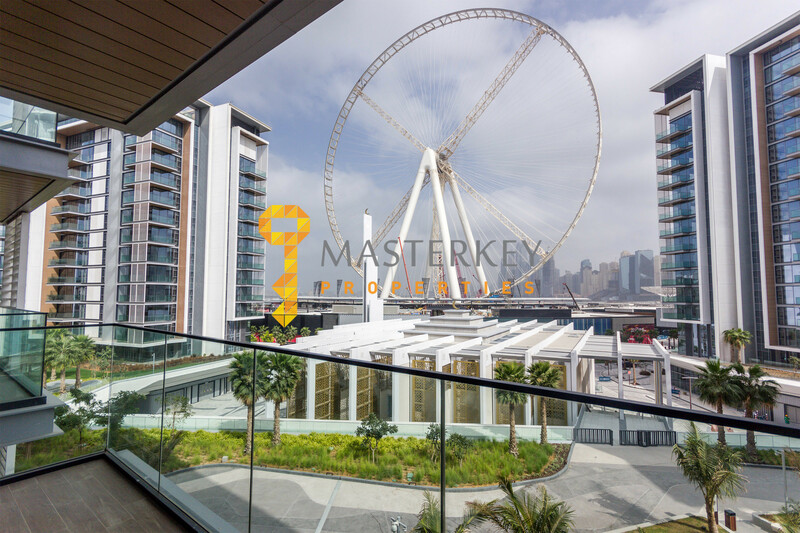 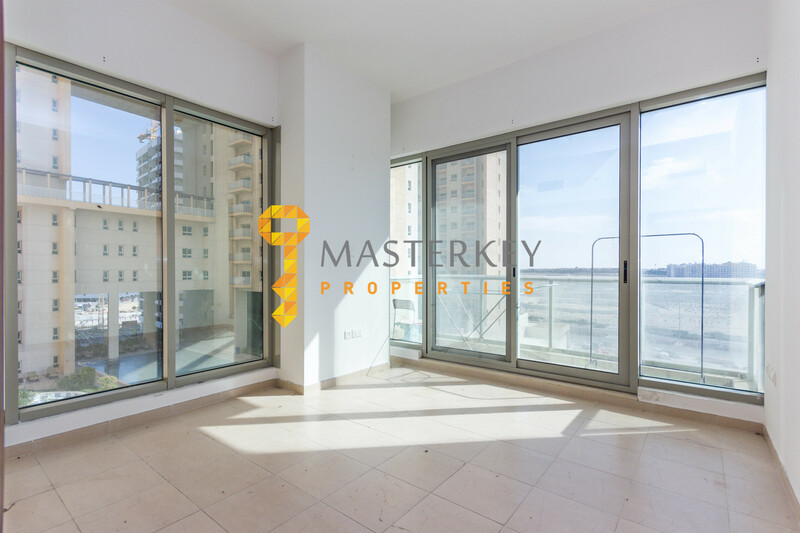 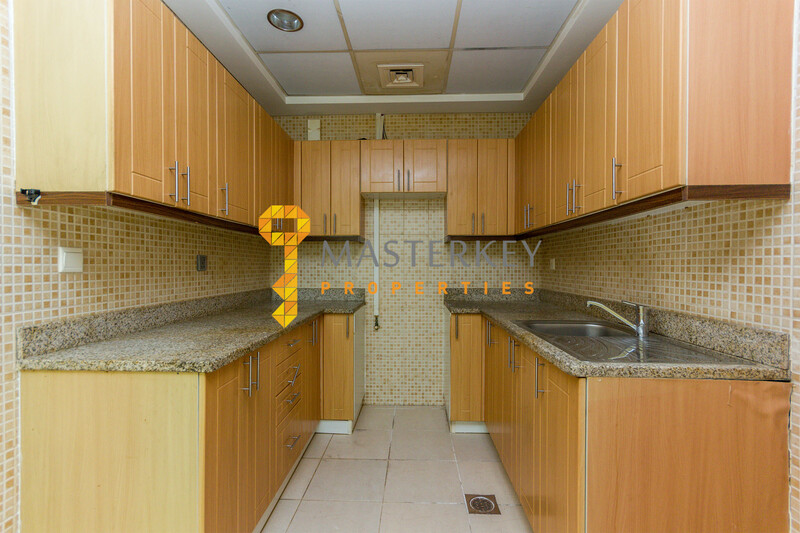 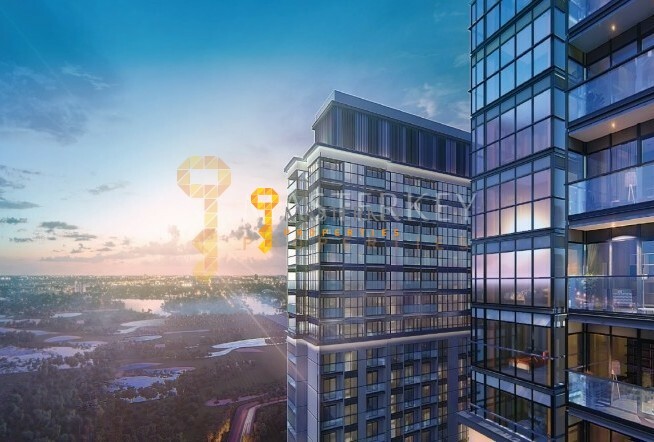 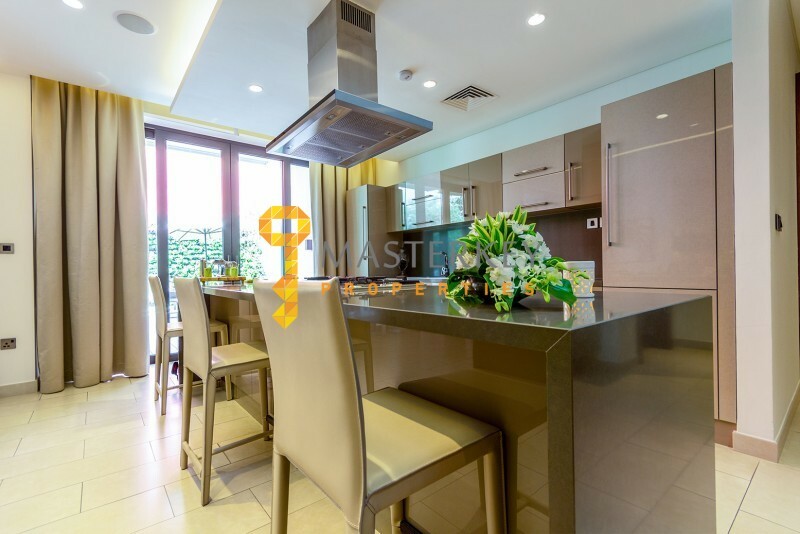 Masterkey Properties is one of the leading realtors of Dubai City, having their roots implanted in the real estate sector from year 2013.